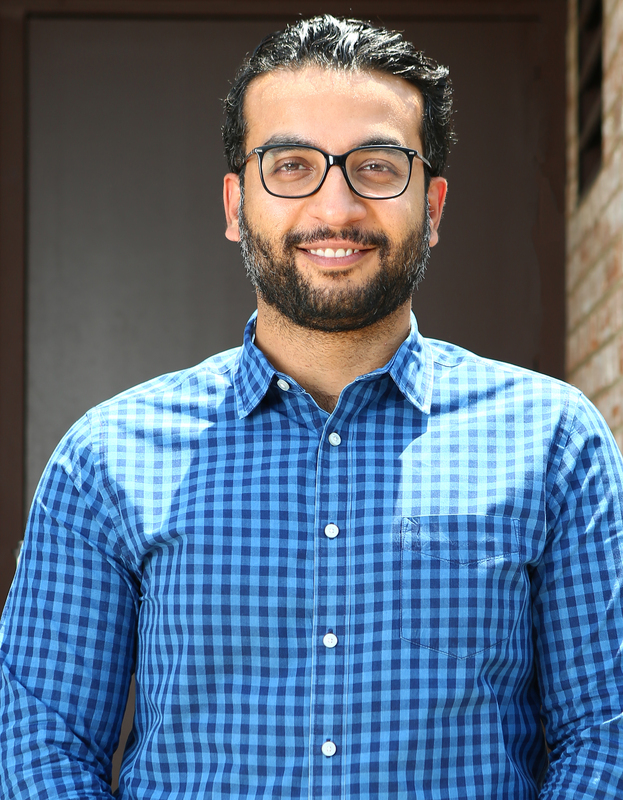 Dr. Esam Jumani, Dentist in Hazel Crest, enjoys working with patients to help them achieve their goals, either esthetically or removing any discomfort they may be experiencing. He enjoys the technical and small details, which are present in all aspects of dentistry. Dr. Jumani received his Doctorate of Dental Surgery degree from Altamash Institute of Dental Medicine in Pakistan in 2010. He continued his studies at New York University College of Dentistry and graduated in 2014. Dr. Jumani is certified to administer nitrous and also is a provider for Invisalign. Many patients’ compliment Dr. Jumani on his pleasant chair side manner, ability to communicate clearly with them about procedures and addresses their concerns. He is also known for being very patient, empathetic and showing genuine concern about the health of his patients. Dr. Jumani finds that the most rewarding part of his work is knowing that he was able to make a difference in someone’s health, as the oral cavity is related to our general health and well being. In his spare time, you can find Dr. Jumani visiting new restaurants, exploring Chicago or playing racquetball or even squash. Dr. Jumani was born in Los Angeles, California and currently resides in downtown Chicago, Illinois and is looking forward to getting to know you. 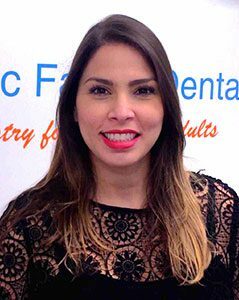 Dr. Gloria Figuera, Hazel Crest Dentist, received her DDS degree specializing in pediatric dentistry from Valencia, Venezuela at Carabobo University and graduated in 2009. In 2010, she moved to Miami to prep for her dental tests and lived there for one year and then moved to New York to get her DDS from New York University. She graduated from New York University, May 2014. Currently, Dr. Figuera is a member of the American dental society ADA and Chicago dental society CDS. She is also licensed to practice in Chicago and Indiana and is certified in nitrous oxide sedation and Invisalign treatment. Dr. Figuera enjoys working with children, making them feel comfortable with treatment and reducing dental fear. 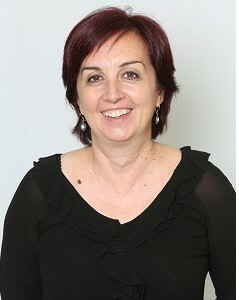 She also enjoys all facets of dentistry especially root canals and esthetics. Dr. Figuera likes to treat patients with kindness and is focused on relieving their pain and making them as comfortable as possible, all while helping them restore their confidence and happiness. During her spare time, Dr. Figuera enjoys spending time with her husband and French Bulldog, watching movies and trying different cuisine!